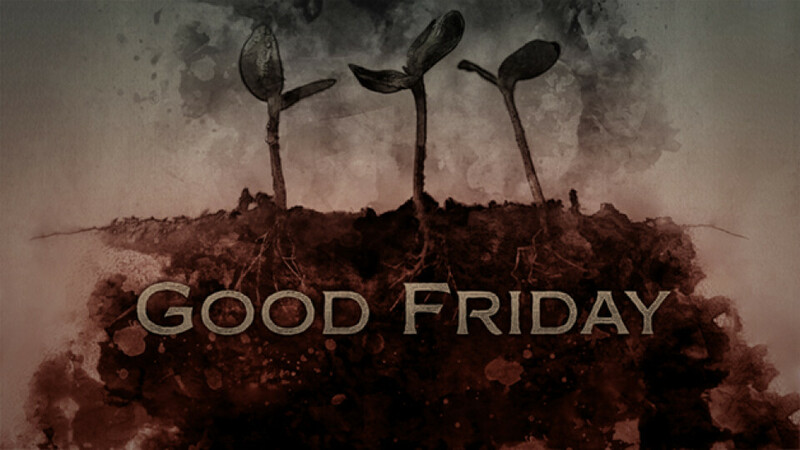 CTK Bellingham, Blaine, Downtown, Ferndale, North Bay and Sudden Valley are coming together at our Bellingham campus on Good Friday to remember and reflect on Jesus’ sacrificial death for us. We’ll worship together, share Communion, and hear meaningful perspectives from each campus pastor. Childcare and kid’s program available for 5th grade and younger at both services.